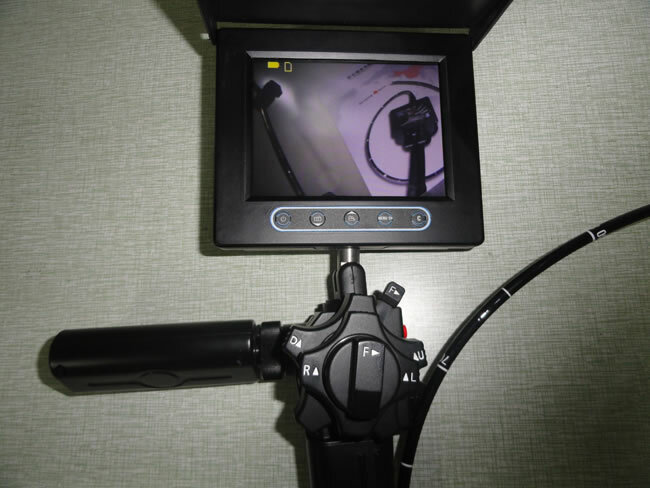 PV series industrial videoscopes are designed for quality control process, such as checking burr, cross hole and sand inclusion during casting, detecting storage tank, heat exchanger and spherical tank car in petroleum refining plant, and inspecting the internal defect of container, pipe, steel cylinder and other components produced by pressure vessel manufacturer. 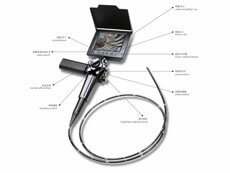 Meanwhile, our product can be used to detect many other items, such as condenser, compressor, welded seam, leaking hole, electroplating tube, deposit on the pipe, pipeline in chemical industry, overheating phenomenon, internal side of heat exchanger, corrosion and flaw conditions of stainless steel pipe used in food and drug industries, etc. It is equipped with image processing system and recording system, and the defects can be recorded, stored and processed at all times. 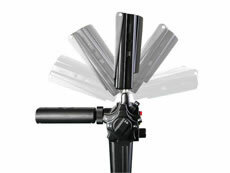 In addition, the target equipment doesn't need to be assembled during detection. 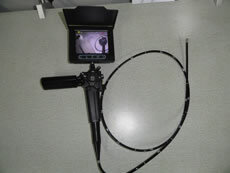 Thus, this industrial videoscope is the perfect detecting equipment, and it is applicable in numerous fields, for example, boiler, railway, ship, customs, construction, archaeology, public security, industrial machinery, petrochemical engineering, electronic product, coal gas pipe, aviation and aerospace, steel processing, and power industry. 1. PV series industrial videoscope has only 5 buttons, and the operation is simple and convenient. Meanwhile, all the operations can be done just with one hand, such as holding, brightness adjusting and snapping image. 2. Two power supply modes are available, AC mode and DC mode. DC mode is supported by lithium battery, and the replacement of battery is very convenient. In addition, a single battery can work for at least 1.5 hours. 3. 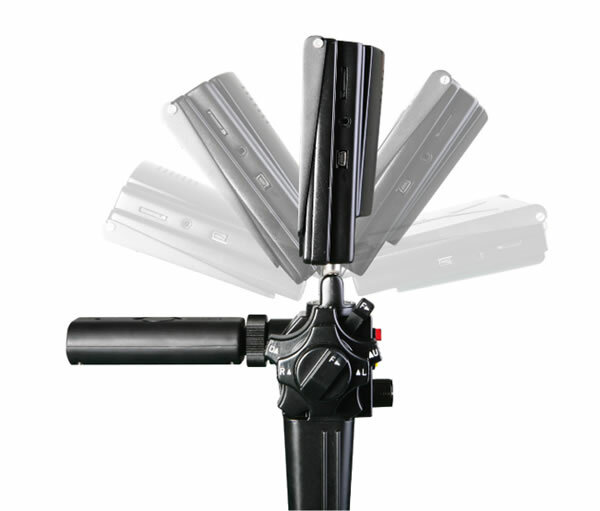 Our product has a 5-inch high resolution and high brightness LCD which can reveal the color images clearly. User can also see the images clearly even strong ambient light exists. In addition, the LCD is rotatable which can show the images at the best angle. 4. 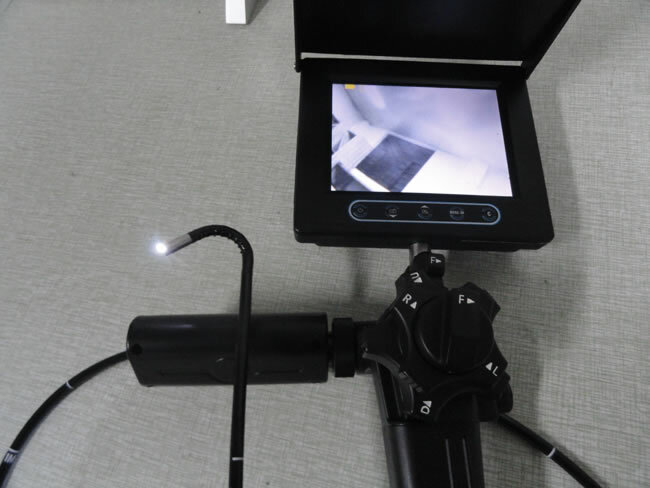 This industrial videoscope has high-power LED and fiber light guide, so the high illumination is maintained, and the viewing distance is extended greatly. 5. Chain structure is adopted by the control system of tip bending. Compared with steel wire rope structure, it shows higher reliability and better feeling, and the user won't feel tired during operation. 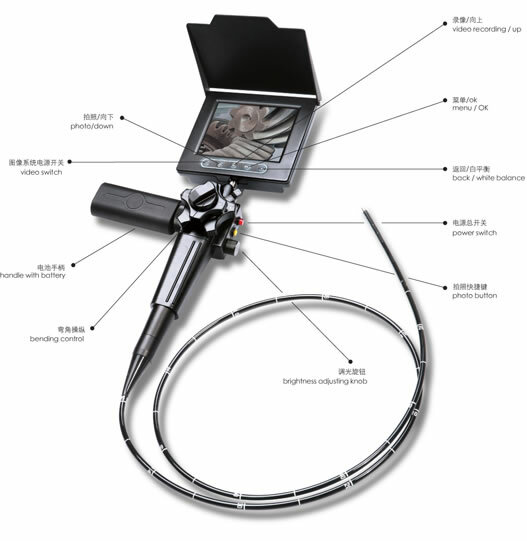 Yanshun Endoscopes is a professional industrial videoscopes manufacturer in China. 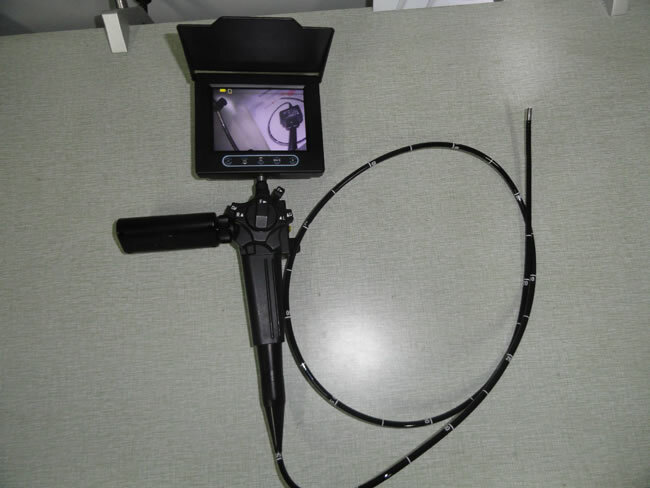 We offer a wide array of products, including wireless infrared night vision videoscopes, industry video borescopes, insertion tube for colonoscope, and more.